A former SDLP deputy leader has said the party must "move to a 32-county context" if it is to remain a relevant electoral force. Patsy McGlone was speaking to The Irish News following reports that Fianna Fáil plans to contest elections north of the border, beginning with next year's local government poll. 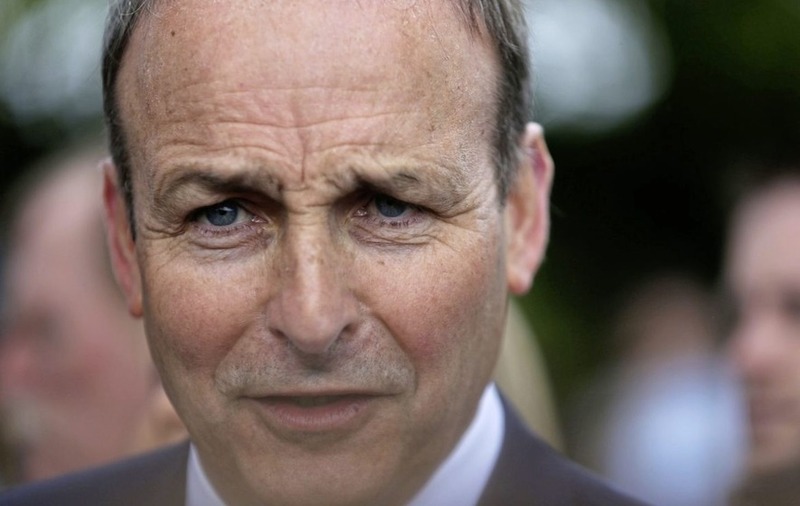 The reports claimed Fianna Fáil leader Micheál Martin recently told his party's national executive that preparations for fighting elections in the north were at an advanced stage and further details would be revealed in September. 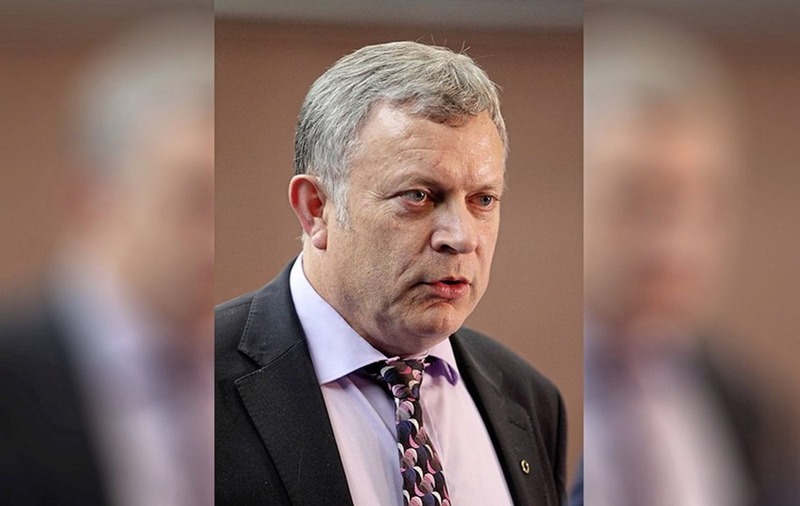 It is understood tentative talks between Mr Martin and the SDLP leadership have been ongoing since last year's general election, when the northern party lost its three Westminster MPs. 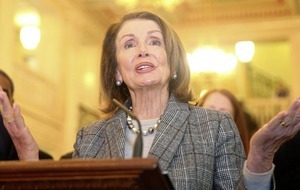 However, it is unclear whether the links between the two parties would involve a merger, partnership or arm's length cooperation. According to the Irish Independent, Ógra Fianna Fáil, the party's youth wing, is especially keen to see it organise in the north. Mr Martin has previously made a commitment to run candidates in the north, with the 2019 council elections thought to be the most likely opportunity. Fianna Fáil headquarters has declined to comment on the latest speculation, which also failed to get a mention in last night's speech by Mr Martin to the MacGill Summer School in Glenties, Co Donegal. However, according to Mr McGlone, some form of cross-border co-operation is necessary if the SDLP is to survive. "I think as a party we must to move to a 32-county context, whatever shape or form that may take," he said last night. "That's the next evolutionary stage for nationalist politics in the north and Brexit has provided an added impetus." 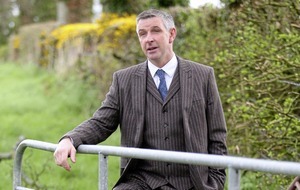 The Mid Ulster MLA would not specify a preference for linking up with Fianna Fáil – though he is understood to be a strong advocate of co-operating with Micheál Martin's party. 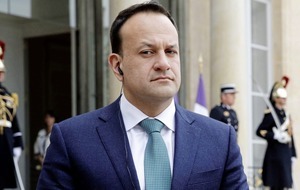 "There are only a limited number of options available to us," Mr McGlone said, adding that the Labour Party in the south had not signalled any desire for cross-border co-operation.